Northwest Ontario is a region brimming with exciting opportunities for exploration and relaxation. 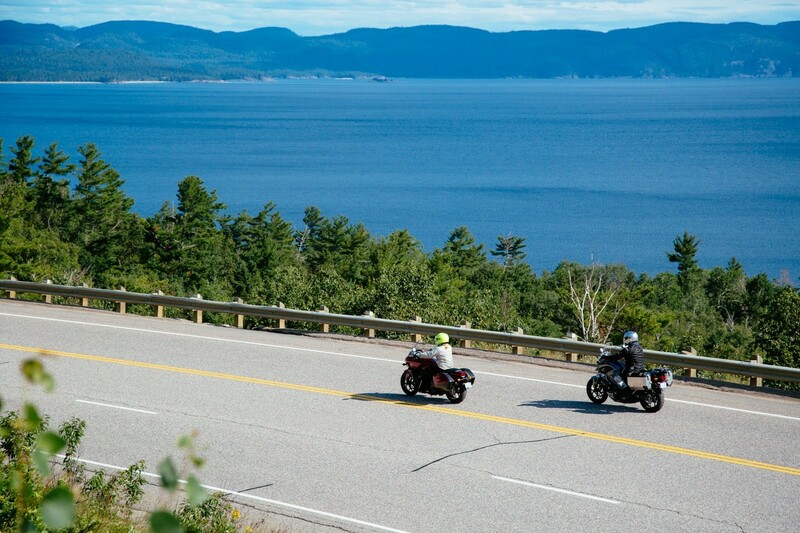 Road trips across the province never have to be dull, thanks to a wealth of natural parks, historic sites, thrilling activities and unique communities to visit. No matter what your interests, Northwestern Ontario can make your next adventure unforgettable! Looking for a thrill, walk across Eagle Canyon’s 300 ft suspension bridge. You can hike the canyon trails or fish in the lake at the bottom of the canyon. This spectacular tourist attraction is open April-November. Fall and winter activities did include ice climbing, ice fishing, rock climbing, and x-country skiing but check with them on what they are currently offering. The park has a full service RV campground including hot showers and a store. The site is very accessible as it is only 6 km off the highway. Lake Superior Visits provided step-on guides & receptive services for motor coach groups, cruise ships, conventions, reunions and corporate groups. Additionally, they plan nature-based holidays for couples and family visitors to the Lake Superior region. They practice less intrusive touring techniques that respect the rugged yet delicate landscape of the Lake Superior basin. Wilderness North offers aerial tours of Thunder Bay and area. Aerial tours are a great way to see the lush boreal forest near Kakabeka Falls, the top of the sleeping giant, the beaches of Silver Islet, the Point Porphyry lighthouse and the Thunder Bay harbour. Flying in rugged DeHavilland Otter and Beaver float planes, where every seat is a window seat, an aerial tour will give you a perspective of Thunder Bay like no other. The City of Thunder Bay also features four, self-guided, architectural walking tours in various areas of the city. Each tour takes about an hour to complete and offers an opportunity to learn about the rich history of Thunder Bay. Vickers Park – The Vickers Park Walking Tour follows Ridgeway Avenue to Vickers Park and turns back to the C.P.R. Station, and features many of the attractive homes in the neighbourhood. 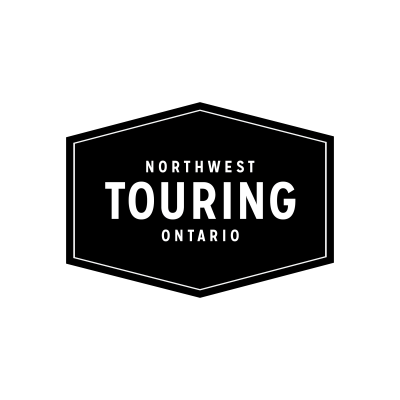 Thunder Bay North – The architectural walking tour of Thunder Bay North is concentrated around Thunder Bay’s Waverley Park Heritage Conservation District and the commercial area that was formerly downtown Port Arthur. McVicar/Harrington – The McVicar Creek and Harrington Court Walking Tour offers views of the beautiful homes surrounding McVicar Creek and the Harrington Court neighbourhood. Thunder Bay South – The architectural walking tour of Thunder Bay South explores the buildings near and including the newly renovated City Hall, in the area that was formerly downtown Fort William. The waterfront’s public art program was developed to celebrate Thunder Bay and the region’s unique culture and heritage by engaging visual and literary artists in the development of public art installations. Each collection has a specific thematic focus, together creating an interpretive narrative addressing both the historic and symbolic ‘power of place’ that permeates the shoreline of Lake Superior and the region.